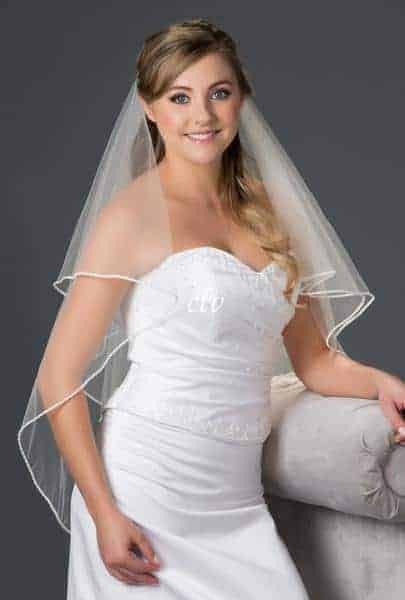 A beautiful circular cut wedding veil that has a lovely pearl and rhinestone edge finish, creating a delicate and elegant look. 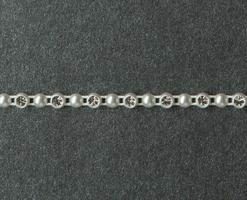 Note: Item can be custom ordered in a variety of lengths, edges, 20 other colors and/or accents. 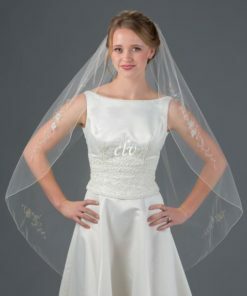 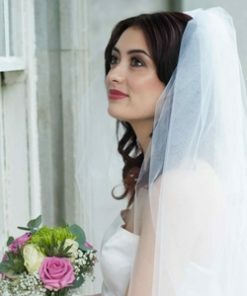 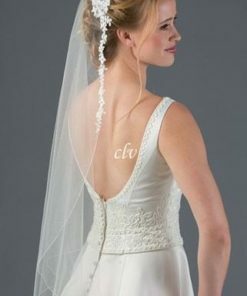 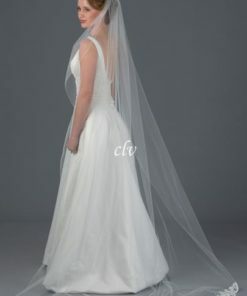 If desired please see information on ordering a Custom Veil.